I do love to wear different kinds of shoes to a different occasion. I guess, I have this passion with shoes because when I was little, I really don’t have the kind of shoes I want. Having a big family, the important things are what our parents prioritize first. I have 2 older sisters where I could have most of my dress and shoes get. I don’t blame my parents, if I were in their shoes I would do the same thing in order to save. Anyways, I am happy to have the opportunity to review one of Juil’s fine products. 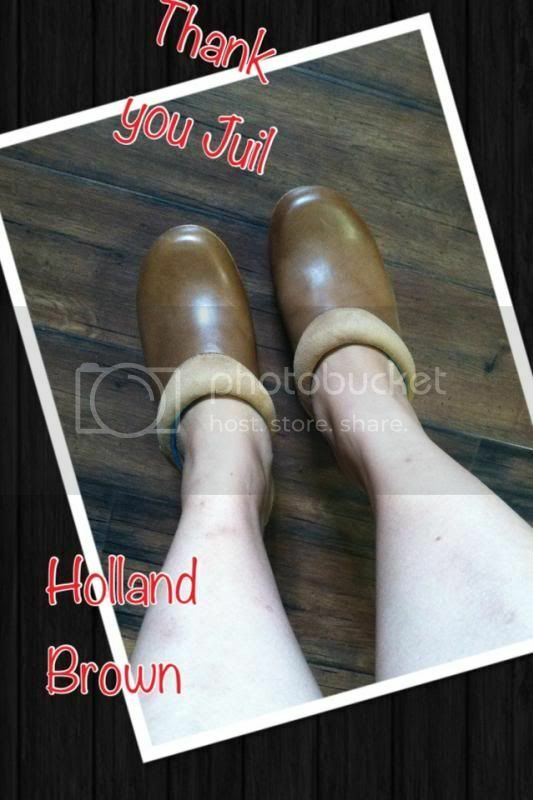 I focus on their footwear so I choose to get the Holland Brown 6 a value of $85.00 for the evaluation. I was ecstatic on receiving the product in the mail. I want to see how it works for me. I’m way too picky as well when it comes to getting shoes; I want to make certain that I can use it in different occasion instead of just one. · Fast shipping, I really admire companies who can provide their shipment more than their client’s expectation. Just makes us the customer wow. It is sent through UPS mail. 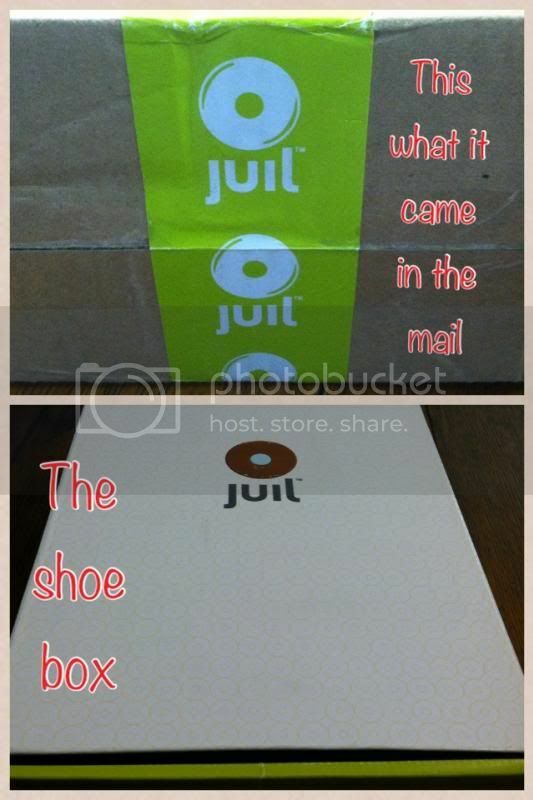 · Very different shoebox, I was even more impressed about how creative their shoebox is. I told myself to keep the shoebox forever, I mean their shoebox is gorgeous and pretty unique; this is something I want to keep. · It comes with a sling silky bag, which is very fashionable. · Holland Brown 6 shoes are very light; it looks intimidating when you stare at it without carrying it. Therefore, you’ll think this is one heavy shoe, but I was absolutely wrong. This kind of footwear is fascinating. Very light, for real. 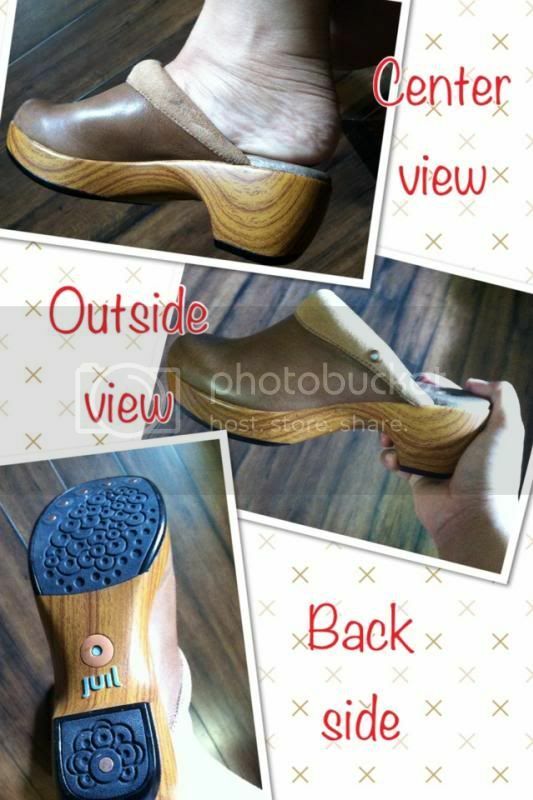 · Very comfortable, I never thought I could wear a shoe with 2 inch heel not hurting or tiring my feet. They are incredibly comfortable. It feels like I’m just walking barefoot. · It comes with black color too. · It has a lovely back shoe trademark. · Size perfectly fits on me. You should pay more attention to the sizes, for they don’t have half sizes. Look at the website’s sizing chart first before finalizing the order. · Lovely soft edge and the when both your feet are in the shoe it’s remarkable. · Only one thing that I have noticed, the left pair of the shoe has a black spot on it. If I were a very picky person, I would have returned the item. It’s not that obvious but if you pay a closer look you can see the spot on the side, I never did see it until I look at the spot closely. Overall, my experience with Juil’s product is wonderful. I recommend you all to get your pair from them. They have the awesome designs and your feet would love it. 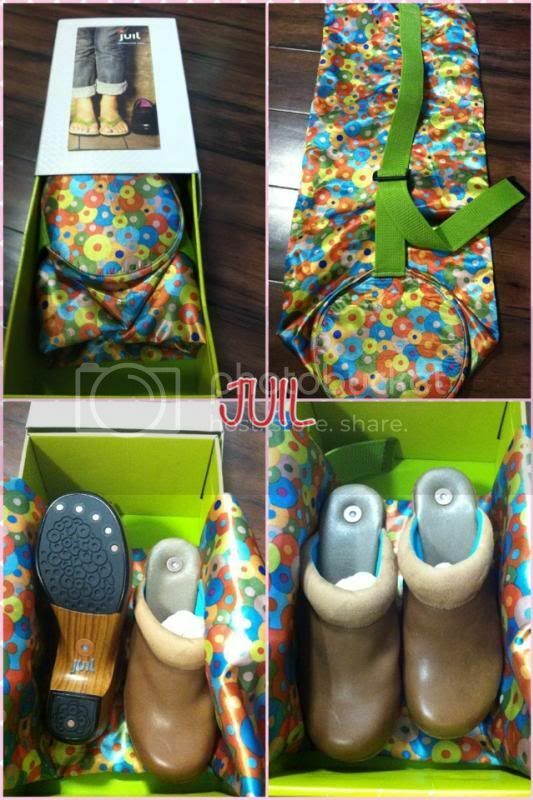 Visit them at www.Juil.com and check out their vegan and cork sandals and clogs too! Buy a pair it’s worth a penny. I used to have a pair of shoes that looked almost identical to them. Unfortunately I left them under a seat in gym and they were gone when I went back. Those are so cute. I always had my sisters old clothing and shoes growing up which was hard because she was a girly girl and I was a tomboy. I hated wearing dresses so I usually destroyed them so I could get jeans and shorts. That shoes look so sturdy and comfy to wear. It looks heavy but as you said it is not at all and it is light. Now those are great looking shoes! I would love to have a pair of those. They look like they have great support for you feet. I love their shoes, it is so comfortable!